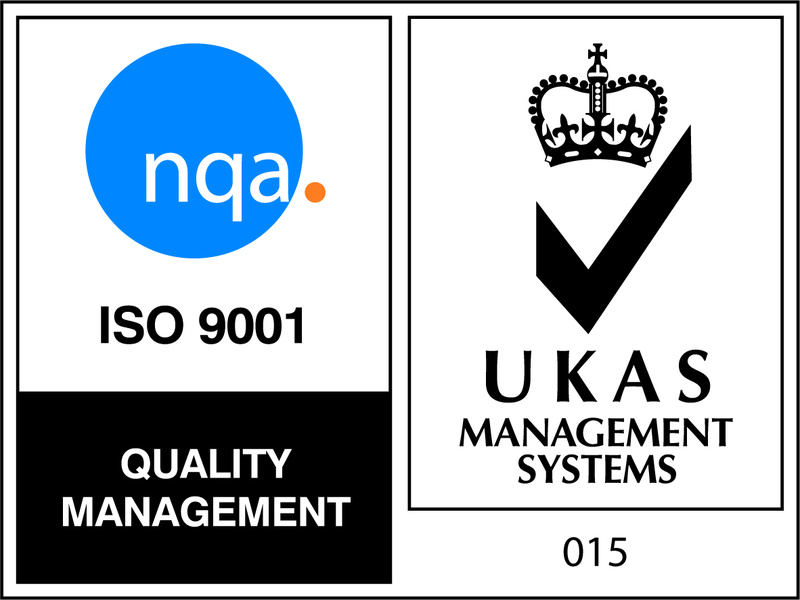 The Institute for Occupational Safety and Health is committed to creating “A world of work which is safe, healthy and sustainable”. 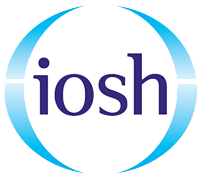 IOSH work with a range of organisations around the world to raise awareness and standards at work, they have created a range of courses to help improve health and safety standards. 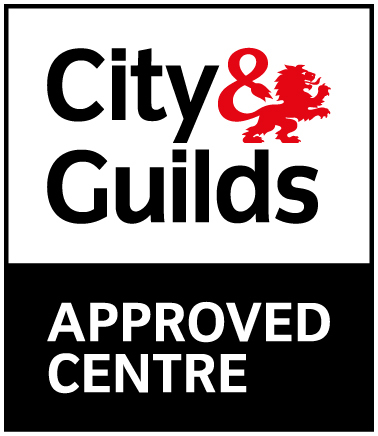 The Working Safely course focuses on why health and safety is important in the workplace, it is not just for people that work in dangerous environments. IOSH are committed to improving workplace safety across all industries, so no matter where you work this course can help improve your safety. 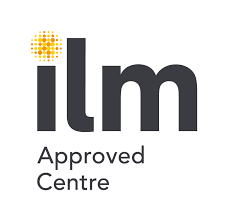 The Managing Safely course focuses on people that are directly responsible for the safety of others, again the course is designed for all industries and will help improve the safety of your workplace. Project Skills Solutions currently has a special offer running throughout May on IOSH courses run from our new Basildon location.